The Up & Up is a beautifully revitalized loft in the heart of the Downtown Bessemer National Historic District. Built in 1890 by William Berney, the 2nd floor has been home to a bank, a drug store, several five and dimes, and now The Up & Up. The McLellan's building was restored in 2004 by Leigh Pate and Caterina Meadows. Their extensive restoration incorporated the building's industrial features and open floor plan. 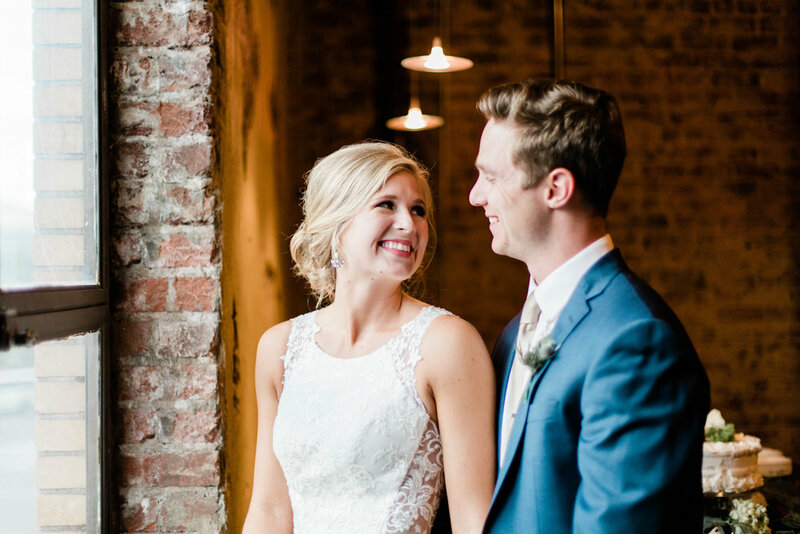 The Up & Up is a 4700-square-foot 2nd floor loft featuring exposed brick, huge pine beams, 18 foot ceilings, and a charm that makes it the perfect venue for your special event. The Up & Up is located in historic Bessemer, Alabama, one block away from the legendary Bright Star Restaurant and minutes from downtown Birmingham. Offer your guests a taste of small-town American charm and a beautiful space to create lasting memories for your special occasion! Take your time. The Whole Shebang books The Up & Up for six hours for setup/rehearsal dinner on Friday night and a 12 hour wedding + reception on Saturday. 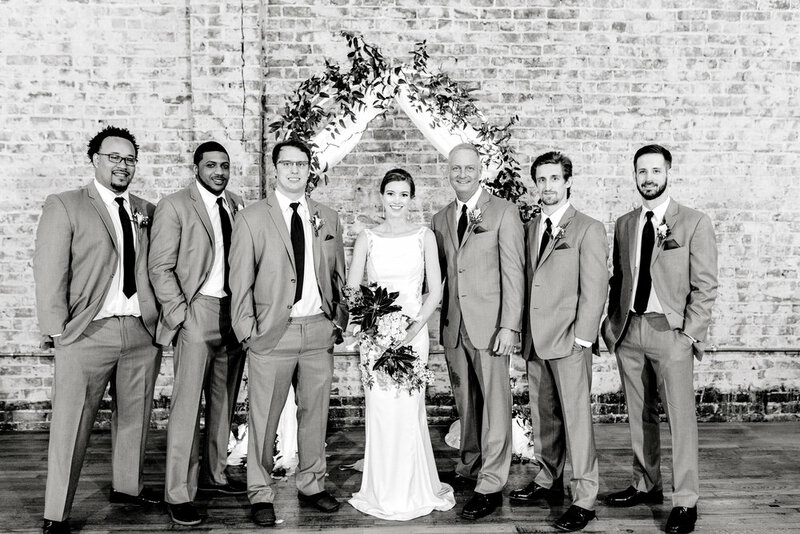 The Whole Shebang wedding is our most popular booking option! It includes farm tables, chairs, event security, and our awesome venue manager and one of her team members! The Up & Up is all yours on your special day! The Classic gives you The Up & Up for a full 12 hours on Saturdays. The Classic includes farm tables, chairs, event security, and our awesome venue manager and one of her team members! Looking for something a little less traditional? This package is for you! Book The Up & Up for a 12 hour wedding, just not on Saturday! The Dodge includes farm tables, chairs, event security, and our awesome venue manager and one of her team members! The Dodge is not available for Saturday weddings! Not getting married? Want to celebrate a new baby? Aunt Barbie’s 55th Birthday? Love hosting the Christmas Party but hate the mess? We'd love to have you! Shoot us a message through the contact page and we’ll help you have a great event! Thank you for thinking of us! We will be in touch with you very soon! Is The Up & Up handicap accessible? Unfortunately, no. We are located on the second floor of the McLellan’s building and because of its historic nature, we do not have elevators. We will make every effort to accommodate those with a special need, but please keep this in mind when considering what guests will be in attendance. What about tables and chairs? We love tables and chairs! As part of our rental agreement, our farm tables and chairs are included. What are the dimensions of the farm tables? Our farm tables measure 36” wide by 96” long. What about a bridal suite to get ready? We’ve got you covered. We have a separate bridal suite with mirrors, comfy seating, and plenty of lighting to handle all of your needs. For wedding-related events, no. This is your day! For luncheons, reunions, department meetings, etc. we may book more than one event on the same day, but rest assured you will have more than enough time for setup, breakdown, etc.— one thing you will NOT be at The Up & Up is rushed. Can The Up & Up provide alcohol for my event? You bet we can! We will be glad to work with you to come up with a package that works! It is our policy that all alcohol consumed in the venue must be provided by The Up & Up. 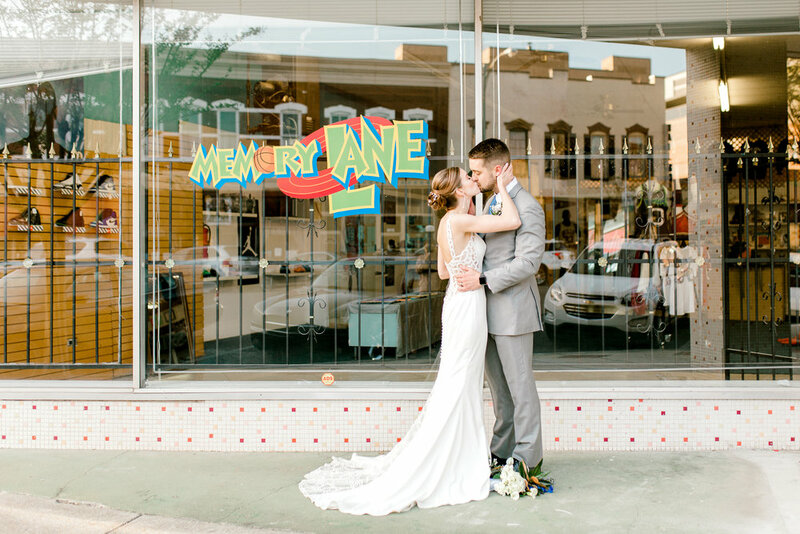 Can I have my wedding and reception at The Up & Up? Absolutely. The Up & Up has 4700 square feet available to you. We can segment the space to handle both occasions and can work with all of your vendors to manage set up and breakdown, while you focus on your special occasion. Yes. 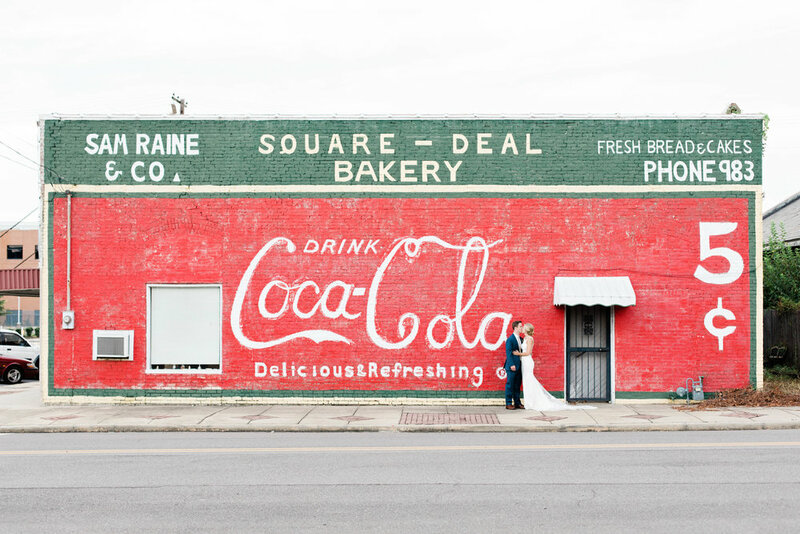 While we encourage you to view our preferred vendors list (because it’s awesome!) you are welcome to hire your own company. NOTE: clients are responsible for ensuring any vendor(s) hired to provide services at the event are appropriately licensed. Yes. We require a non-refundable reservation deposit of 50% of the rental rate at the time of contract signing. The remaining 50% is due at least 60 days prior to the event. And if you forget what day you owe that remaining 50%, don’t worry, we’ll be reminding you (in the nicest way possible, of course)! Yes. 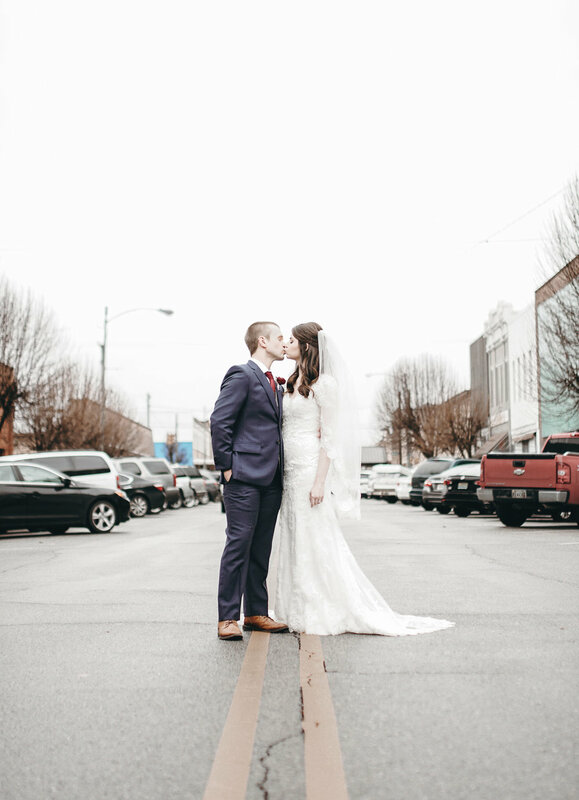 For all weddings, our security deposit is $500 and is due at least 60 days prior to the event. 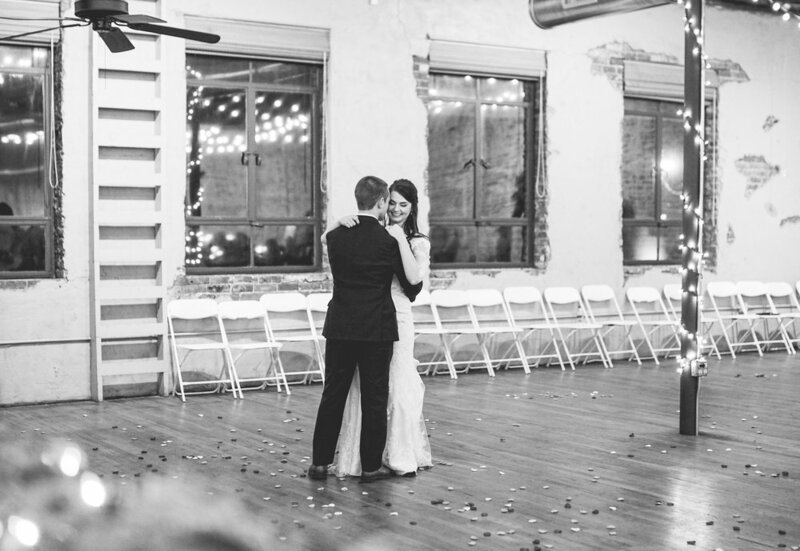 As long as your maid of honor doesn’t “whip & nae nae” through one of our beautiful industrial windows or something like that, you’ll get this back within seven business days. In the event you must cancel your event date, we will make every effort to help you reschedule an equivalent event, pending availability, with no penalty. If you must cancel your event entirely, your reservation deposit is non-refundable. Is The Up & Up kid friendly? Yes. For safety purposes, we have installed a locked gate at the top of the stairs and the rear exit is accessed through a closed door. Clients are still responsible for all guests, but the second floor is safe for children. Just make sure they avoid Aunt Maria’s hips when out on the dance floor. Street parking is available in front of the building and the surrounding blocks. If you happen to have a family bigger than the Duggars, and additional parking is needed, we will be able to direct your guests to other locations.